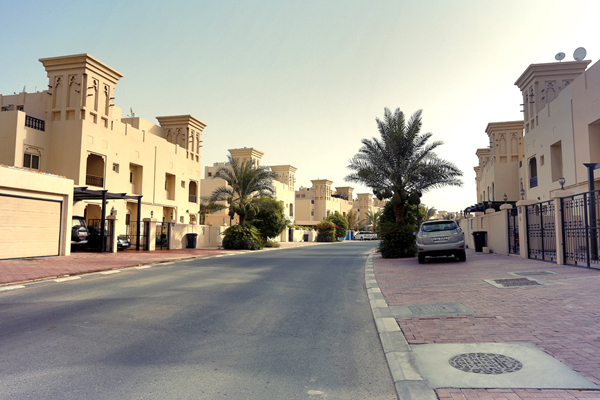 The Department of Urban Planning in Umm Al Quwain has distributed 525 residential plots during 2018 to eligible citizens and beneficiaries of government housing programmes, said a report. The department said that the distribution of lands is part of the directives of HH Sheikh Saud bin Rashid Al Mu'alla, Supreme Council Member and Ruler of Umm Al Quwain, and the follow-up of Sheikh Rashid bin Saud bin Rashid Al Mu'alla, Crown Prince of Umm Al Quwain and chairman of Umm Al Quwain Executive Council, to provide a decent life for citizens and achieve social stability, reported state news agency Wam. Commenting on the achievement, Sheikh Ahmed bin Khalid Al Mualla, the chairman of the Department of Urban Planning in Umm Al Quwain, praised Sheikh Saud's efforts in meeting the needs of citizens, it added.